Today we’re discussing a topic that is often overlooked in real estate: Safety. And not just in regards to realtors, but consumers, too! 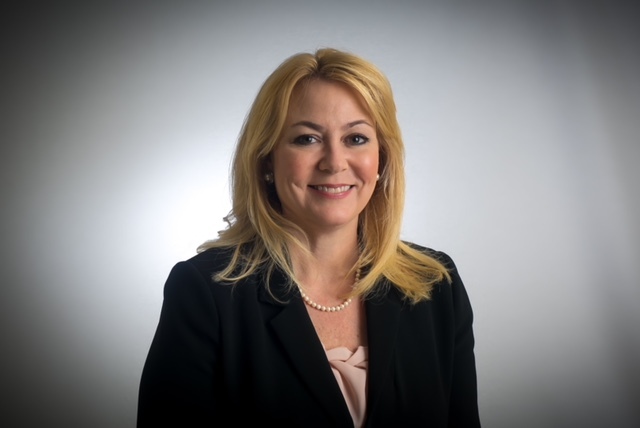 In today’s episode, Angela Shields, CEO of The Tennessee Realtors, provides us with some case studies that act as perfect examples of why safety should always come first. 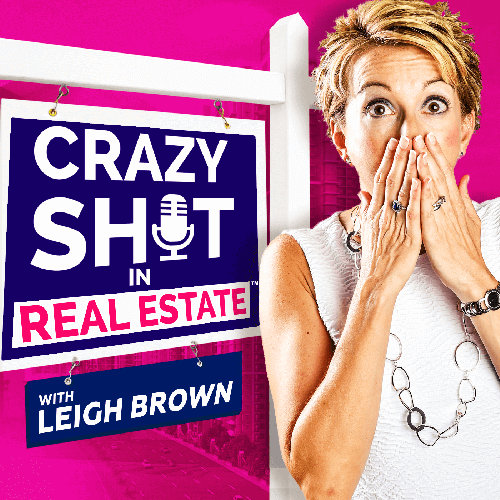 Tune in to hear Angela tell the story of a realtor who barely made it out of a home showing alive, and find out why even a consumer should verify the legitimacy of their realtor. The moral of the story? If you see something, say something. It could save someone’s life…or your own. Oftentimes your background experience will prove beneficial in real estate. Upkeep safety policies and procedures – whether you’re a realtor or a consumer. Today we’re discussing a topic that is often overlooked in real estate: Safety. And not just in regards to realtors, but consumers, too!